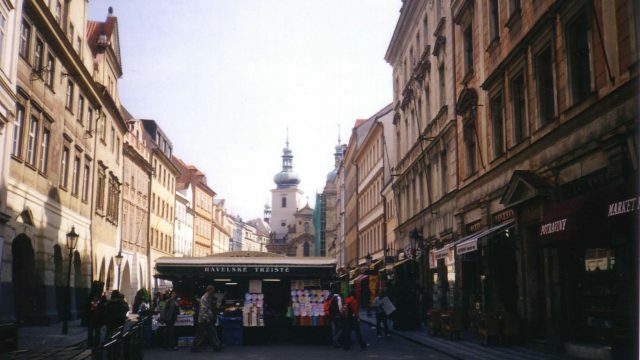 In April 2006 I spent a few days in Prague making sound recordings. Most of the recordings were made in two locations: The Royal Summer Palace, its Singing Fountain and surroundings as well as the Havelske street market and its neighbouring streets. Some more recordings were made in trams and subways. 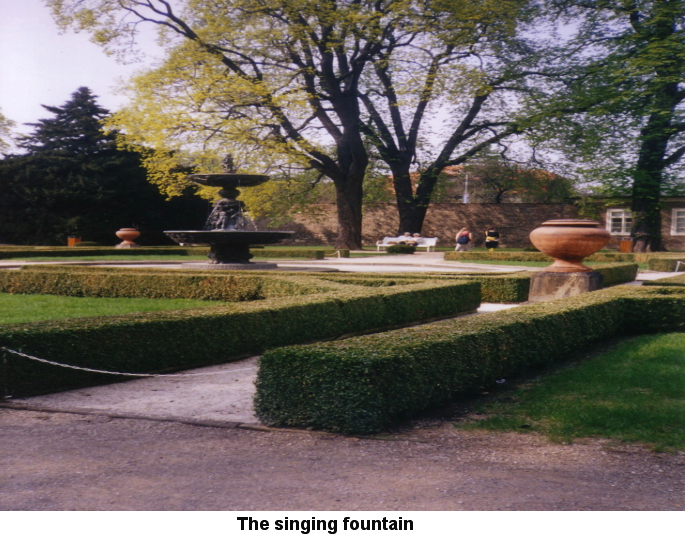 The bronze Singing Fountain is situated in the garden of The Royal Summer Palace of Queen Anne which is in the east part of the Royal Garden. It was designed and casted by Tomás Jaros in 1564-68. When the water falls on the lower bronze bowl produces a particular bell-like sound which can best be appreciated directly under the wide lower bowl of the fountain. 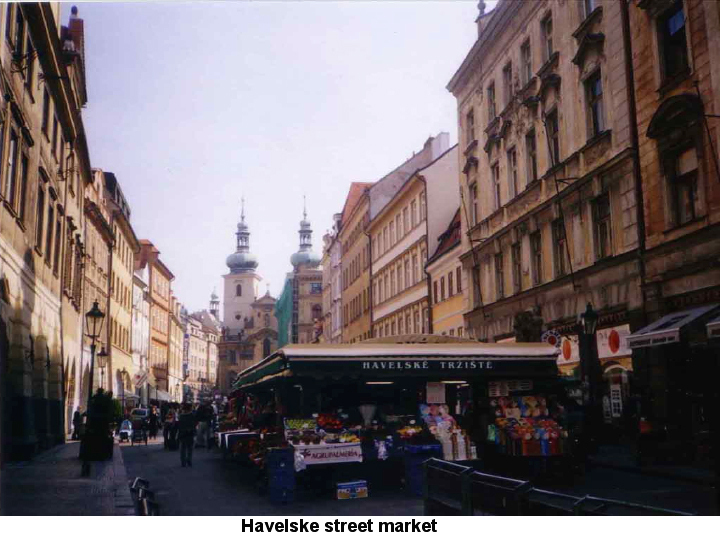 In the Havelske street market people can buy vegetables, fruits, chocolates, typical Czech products as well as a wide range of wooden toys, puppets and table games. One can find here the typical Czech puppet witches that produce a characteristic laugh. Tourists usually crowd this market. Additional recordings included the sound of objects found in the streets: metal objects falling on a metal sheet as well as plastic objects and metal wires. I also used a few sounds coming from a little bell, a violoncello string and a bass flute. These sounds were slightly edited and processed on the computer to create timbres and textures that helped in the structuring of the piece. The sound composition focus on particular rhythms, timbres and textures found in the sound recordings and aims to create an imaginary narrative made out of real sounds and situations. Prague – imaginary fragments was selected by Czech Radio 3 for the 2006 EBU (European Broadcasting Union) Listening Proposals.